Justyna is an entrepreneur, designer, and believer in connected play that supports children's natural development and learning. 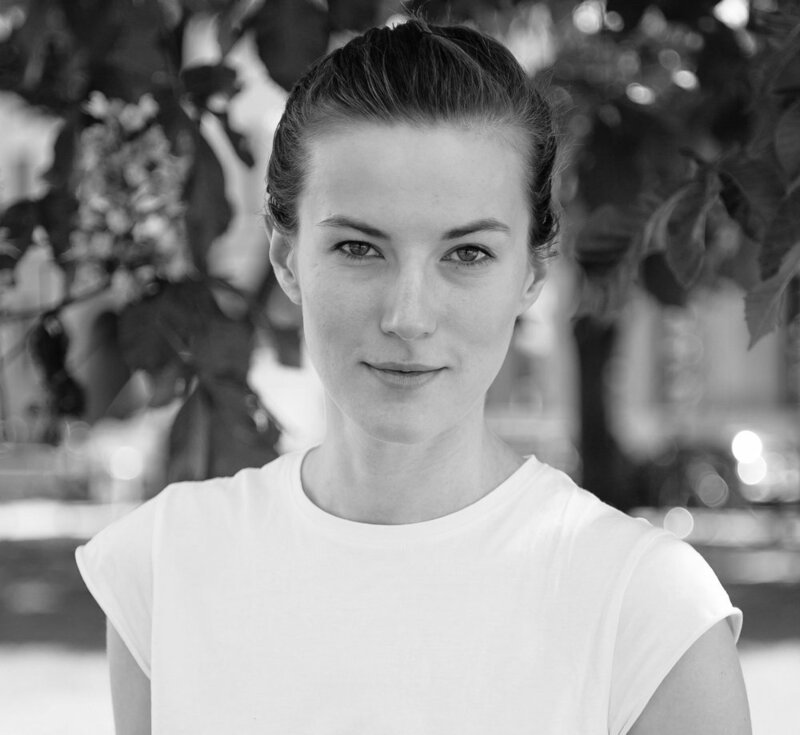 She is the co-founder of Vai Kai, a Berlin-based edtech company that creates playthings to help children develop their cognitive and emotional capacities during early childhood. Vai Kai’s signature little wooden doll has a heartbeat that can be felt, and vocalizes according to specifically tailored programming. Together with child development researchers from Sheffield University, Vai Kai has studied the effects of these digital companions on five to eight-year-old's. They discovered that children’s emotional interactions with the dolls were triggering unique caretaking play patterns—an essential aspect of developing emotional intelligence and imagination. While keeping human values at the forefront, Justyna sees the beauty of technology’s role in addressing the unique developmental needs of children. She strives to enhance children's creative abilities and innate urge to discover the world through play, engaging all their senses and emotions in the learning process.